We offer the path to a beautiful career. As a teaching salon, our team is highly focused on advanced education for our stylists at every level. In an atmosphere where we are always learning, we offer mentorship with a team focus and we value collaborative creativity. 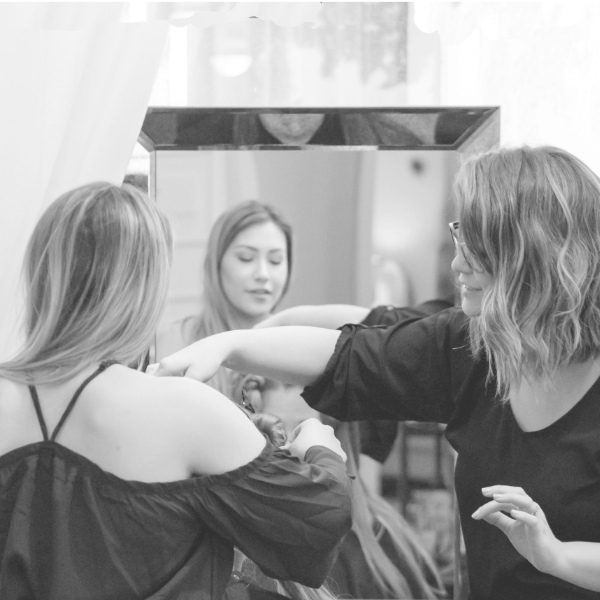 Our Master Stylist Program draws from a method of career guidance with a clear path for growth that has been proven by some of the most successful salon companies in the industry. We are always interested in career minded stylists who share these values. Please reach out to learn more about becoming part of our team.